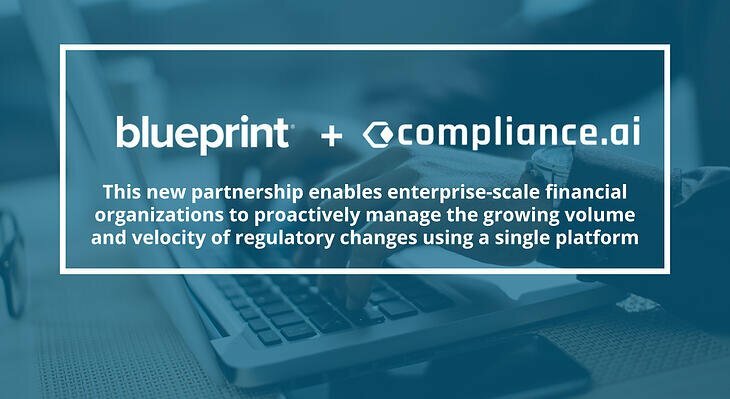 Blueprint, a leading provider of Agile planning and business-IT alignment solutions, announces the latest release of Storyteller, its Agile planning platform for enterprise-scale Agile transformation. As Gold sponsors at Atlassian Summit, Blueprint will be announcing the availability of the new Professional edition of the Storyteller product, enabling smaller teams in large organizations to increase the alignment of business and IT. 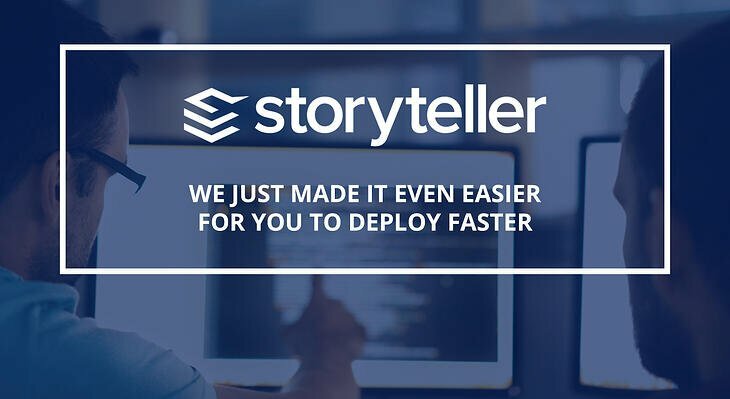 The next release of Storyteller features new capabilities to increase workflow automation starting at the planning phase, through to development and testing. Workflow automation enables actions to be automatically triggered throughout the software development process, such as automatic Artifact creation, stakeholder email notifications, assignee and ownership prompts, to name a few. Workflow states can also trigger the auto-generation of user stories and test cases to integrate with downstream ALM and test management tools, enhancing collaboration across teams. These capabilities will reduce the need for manual user intervention and support a fully automated SDLC. Try Storyteller today through the Atlassian marketplace to experience the power of upfront automation in driving business-IT alignment. The Storyteller SaaS model is available in two editions, Premium for enterprise-scale applications, and the new Professional edition. Find Blueprint at booth 219 at Atlassian Summit for a demo of Storyteller.